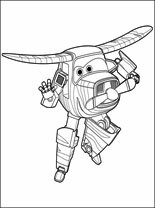 Bello is a character from the animated television series “Super Wings”. 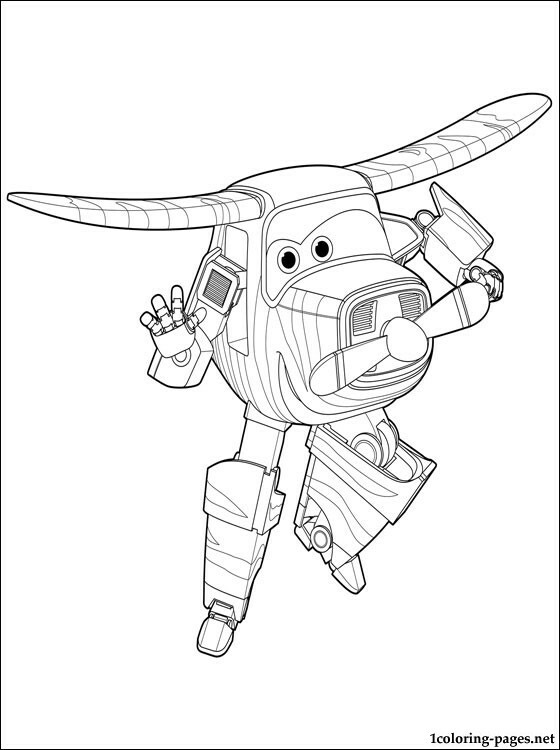 He is a brown and white zebra-like striped safari plane with a propeller. Bello likes to talk with different animals in their languages.